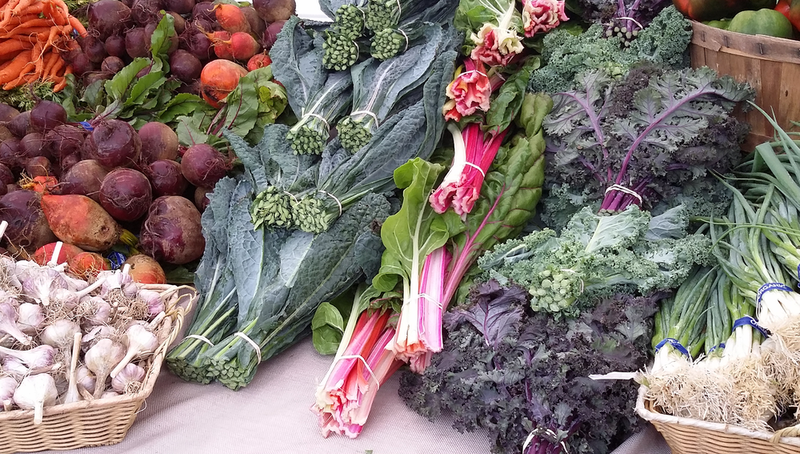 Discover the bounty at Sullivan County's largest year-round farmers' market. The beauty of any farmers’ market is the direct contact between consumer and vendor. You, as customers, can ask questions, learn about the farmers’ growing practices or find out how your favorite craft is made. The Callicoon Farmers’ Market is happy to reconnect the farmer with the consumer and to give selling opportunities for area craftspeople. We serve to educate the community about eating seasonally and locally while fostering social gathering and community activity. While in town, enjoy the many shops, restaurants and movie theatre this Delaware River town has to offer. Thinking of taking the drive? It’s worth every minute. 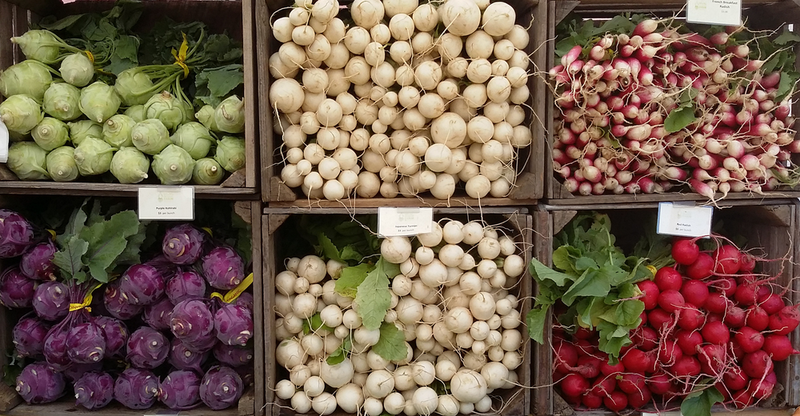 The Callicoon Farmers’ Market is not just a place to shop, it’s a destination. Please be aware that no dogs are allowed at the Callicoon Farmers' Market. © Copyright Callicoon Farmers' Market. All rights reserved. Design by OHISO.